Q1: Can I use HPE0-J80 exam Q&As in my phone? Yes, PassQuestion provides HPE Master ASE HPE0-J80 pdf Q&As which you can download to study on your computer or mobile device, we also provide HPE0-J80 pdf free demo which from the full version to check its quality before purchasing. Q2: What are the formats of your HP HPE0-J80 exam questions? 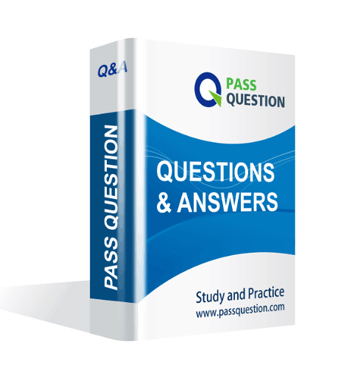 PassQuestion provides HP HPE0-J80 exam questions with pdf format and software format, pdf file will be sent in attachment and software file in a download link, you need to download the link in a week, it will be automatically invalid after a week. Q3: How can I download my HPE0-J80 test questions after purchasing? We will send HPE Master ASE HPE0-J80 test questions to your email once we receive your order, pls make sure your email address valid or leave an alternate email. Q4: How long can I get my HPE Master ASE HPE0-J80 questions and answers after purchasing? We will send HPE Master ASE HPE0-J80 questions and answers to your email in 10 minutes in our working time and no less than 12 hours in our off time. Q5: Can I pass my test with your HPE Master ASE HPE0-J80 practice questions only? Sure! All of PassQuestion HPE Master ASE HPE0-J80 practice questions come from real test. If you can practice well and get a good score in our practice Q&As, we ensure you can pass your Delta - Architecting Multi-Site HPE Storage Solutions exam easily. Q6: How can I know my HPE0-J80 updated? Q7: What is your refund process if I fail HP HPE0-J80 test? If you fail your HPE0-J80 test in 60 days by studying our study material, just scan your score report and send to us in attchment,when we check, we will give you full refund. You are proposing an HPE 3PAR StoreServ solution to a new customer who has nerver owned HPE Storage products. The customer is interested in migrating their data from the existing solution with minimal service impact. Which HPE 3PAR StoreServ feature option should you introduce to this customer? When designing an HPE StoreOnce POC with Catalyst using Symantec NetBackup you need to know which products require licenses. 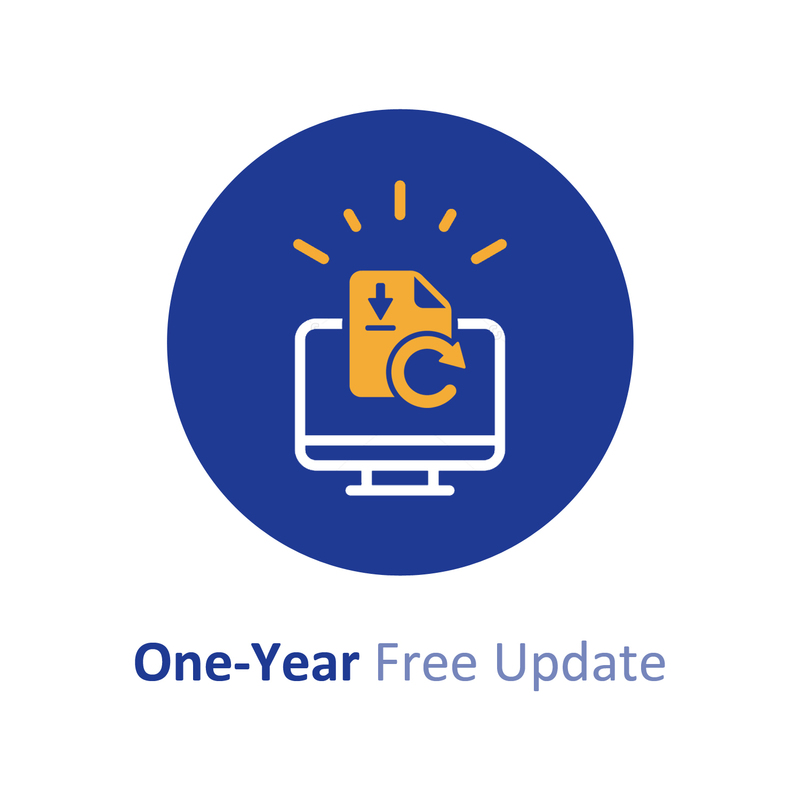 Match each product to its licensing requirements. MB/s There is a latency of 55 ms between Site C and the other sites. Which potential issue be discussed the customer before proposing the HPE StoreVirtual solution? The demonstration of ISCSI Persistent Port during an HPE 3PAR StoreServ proof of concept fails. What is a possible cause of the failure? You are presenting an HPE 3PAR solution to a new customer. Your proposal includes a transparent failover capability of applications between data centers. The customer has concerns about returning service to the initial configuration and direction of data flow (failback) following a failover event. What should you explain to the customer to address this concern? A customer has also reached the maximum number of domain IDs in a B-series, Fiber Channel SAN fabric. The company has also recently acquired another company and needs to integrate their C-series Fiber Channel SAN to be able to share the SAN infrastructure. Which feature should you enable on the C-series Fiber Channel edge switches to meet these requirements? What must be done before demonstrating Recovery Manager Central Express Prefect?